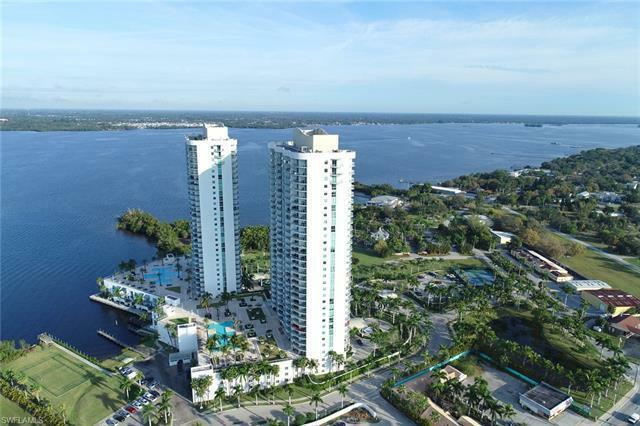 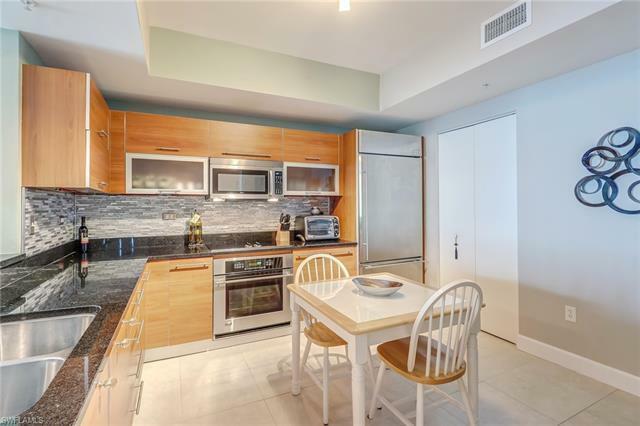 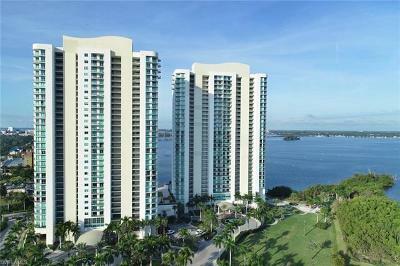 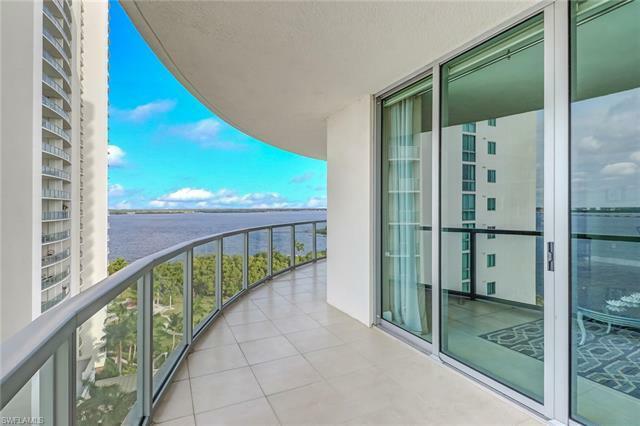 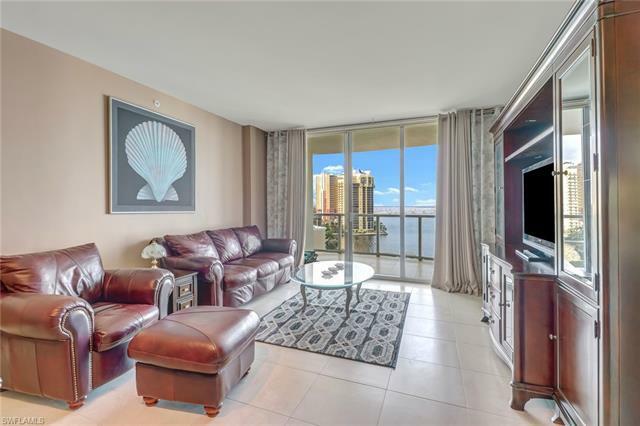 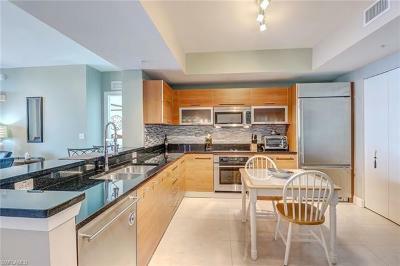 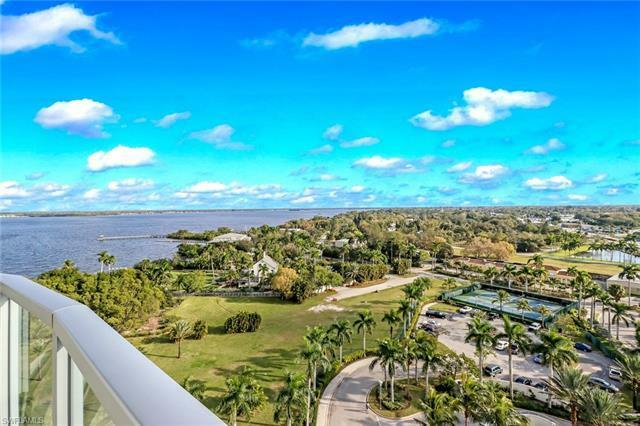 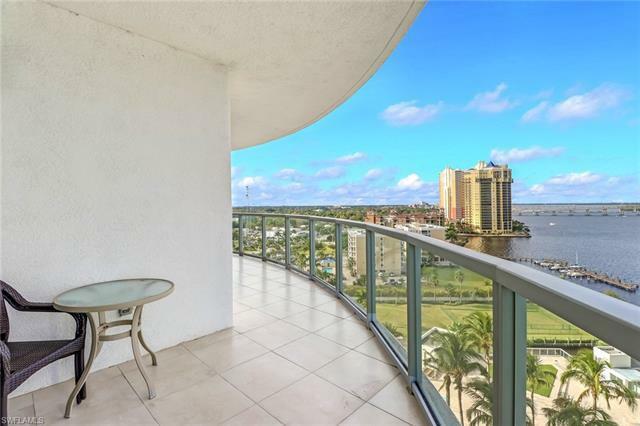 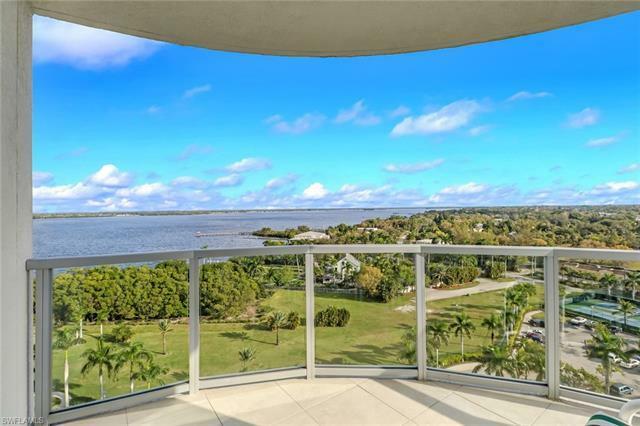 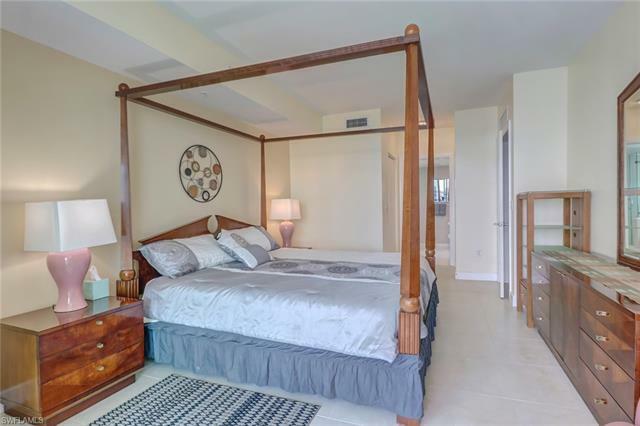 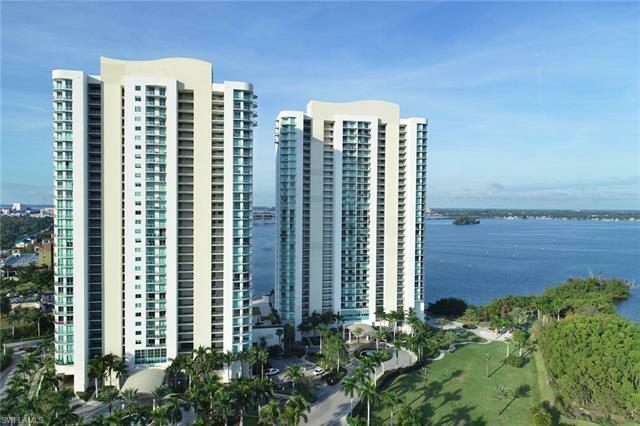 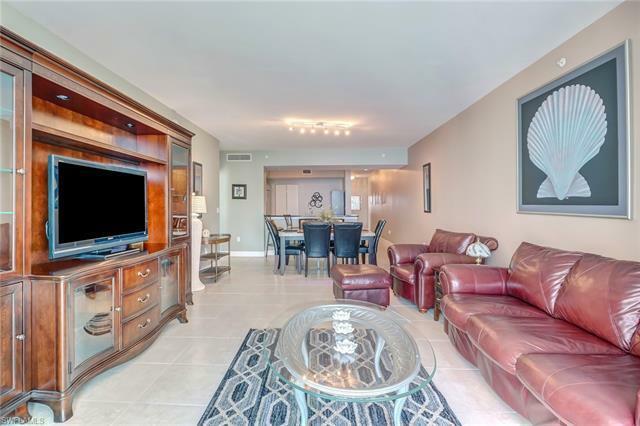 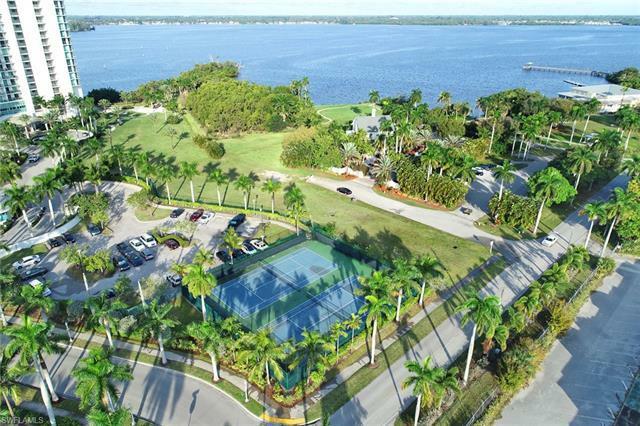 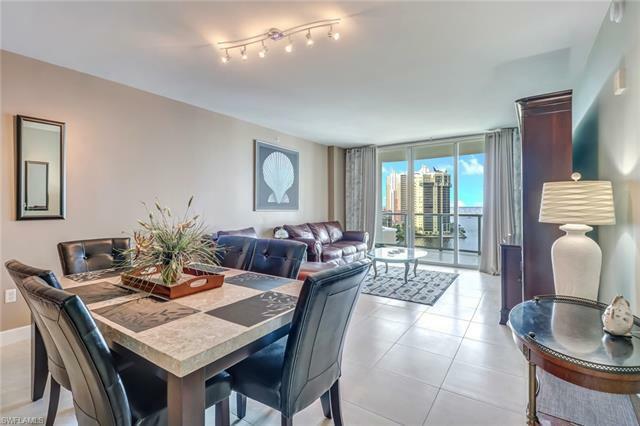 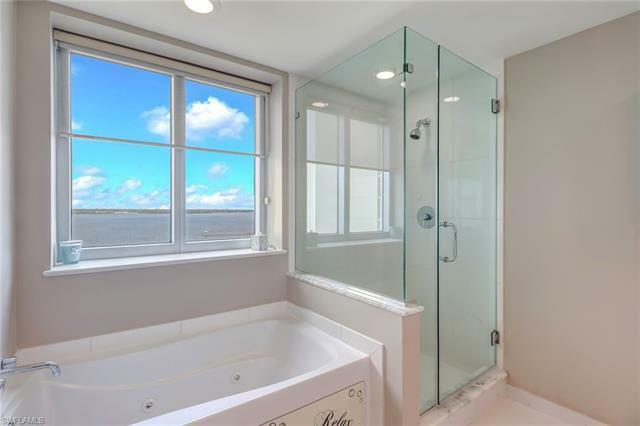 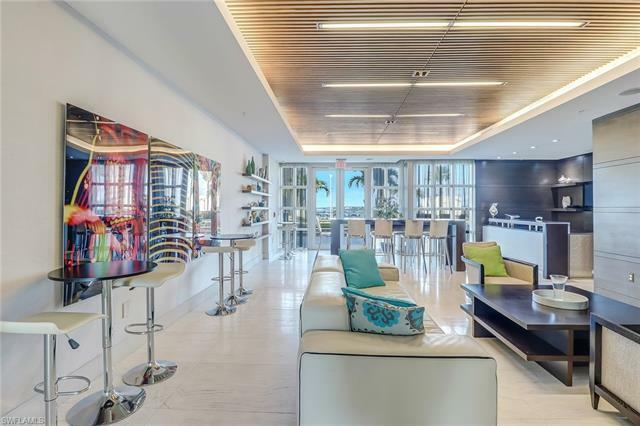 This spacious, bright, turnkey property is luxury waterfront living at its best. 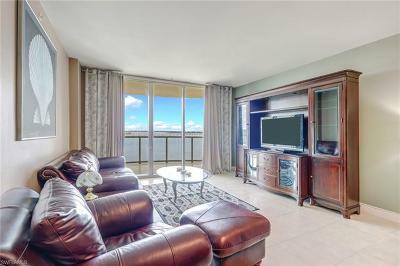 This 1854 sqft 3 bedroom+den with 2 bathrooms and half bath end unit condo has panoramic views of the River from every window on the 12th floor.The spacious living room overlooks the water and city skyline through the floor to ceiling hurricane impact sliders.The kitchen has a beautiful open concept, granite counter tops, and stainless steal appliances with a brand new cooktop.Master suite offers an amazing view down the river with bridges and multiple cities in the distance. 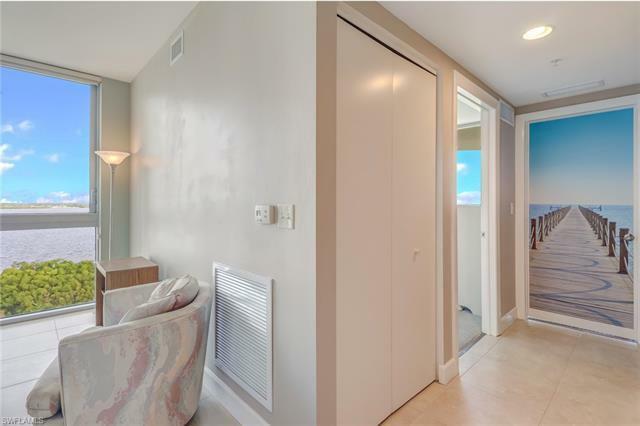 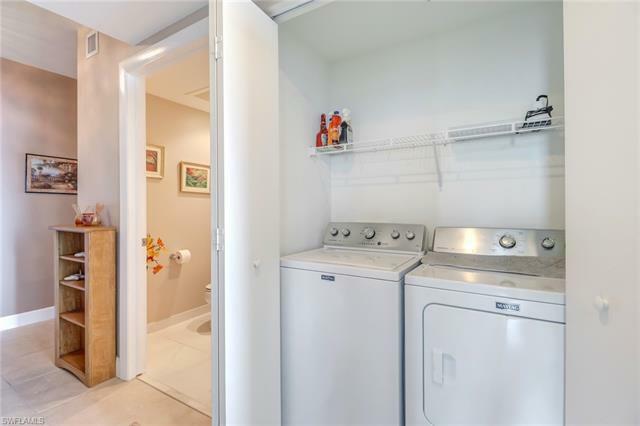 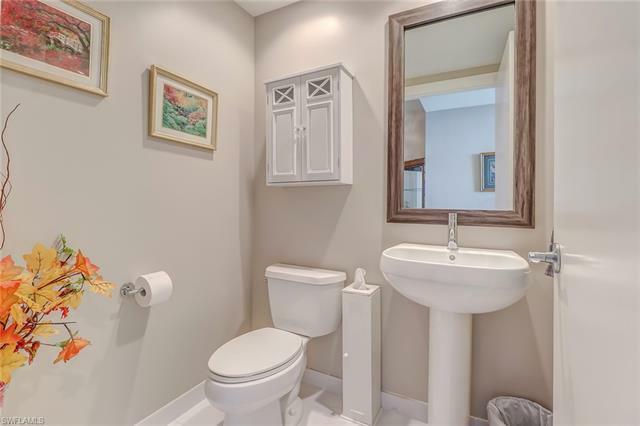 Master bath with jetted tub, glass shower, and walk-in closets. 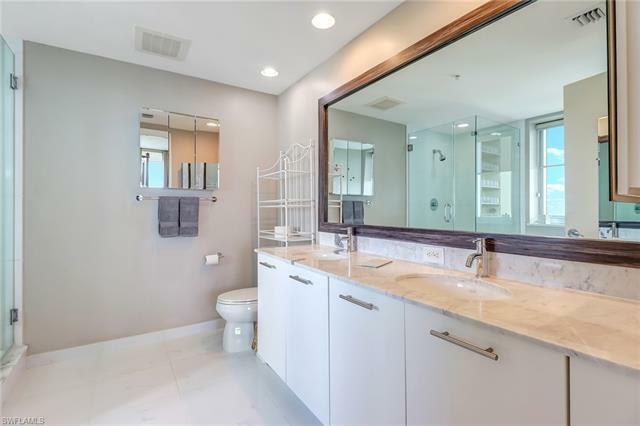 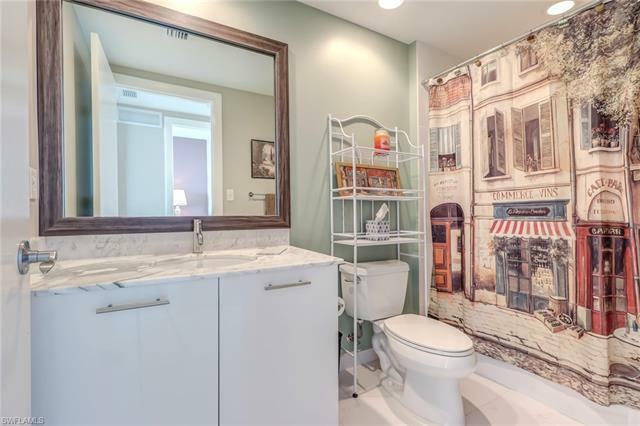 All bathrooms have custom framed mirrors and backsplash to add the modern touch. 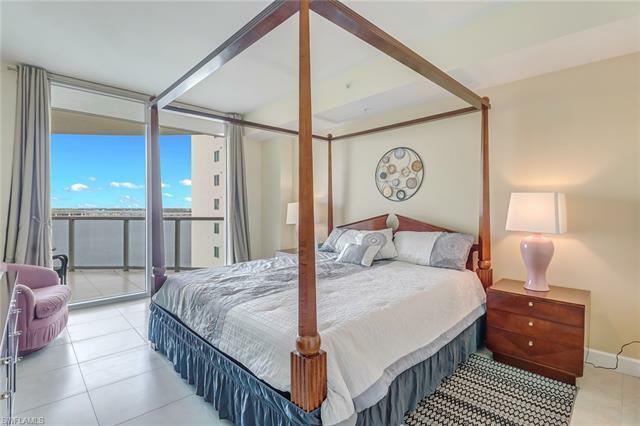 Each room has a balcony to relax, and unwind to sunsets, dolphins, manatees and endless views. 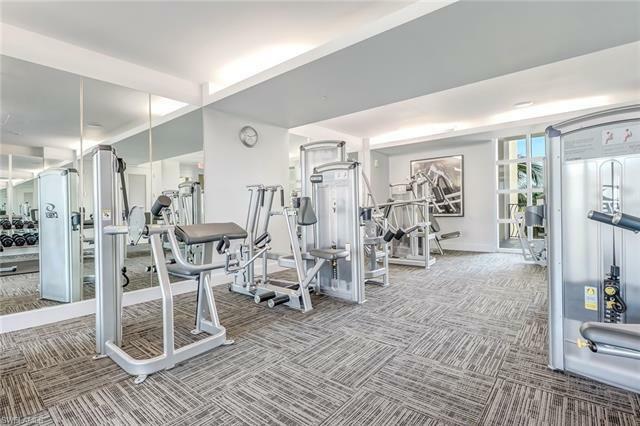 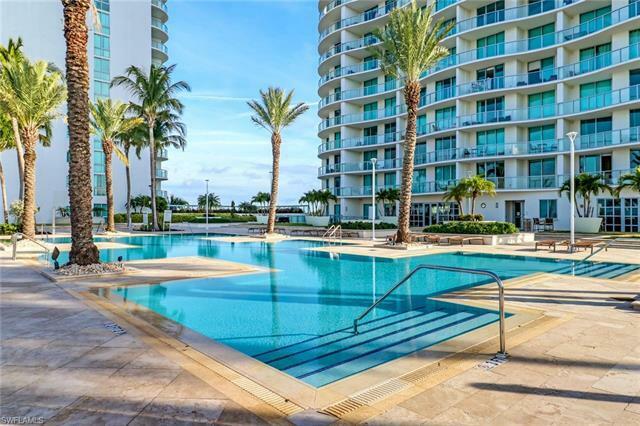 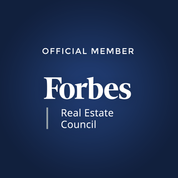 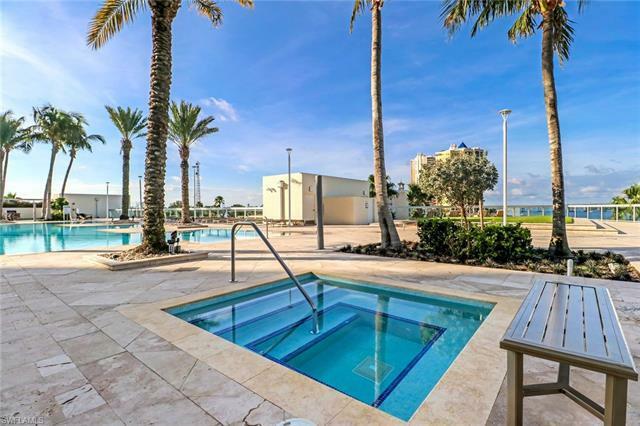 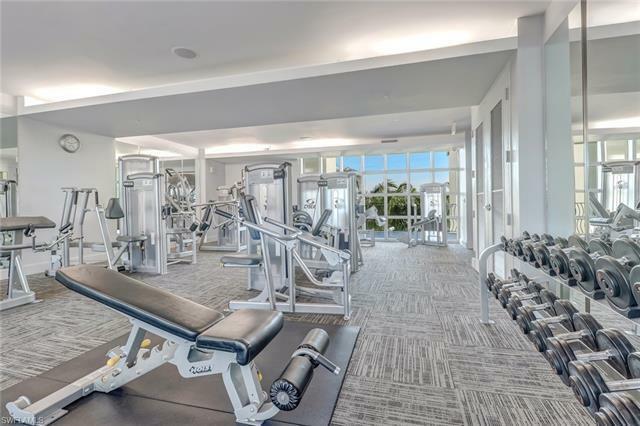 World class amenities included fitness center, gas grill in pool areas, library, club room, residence lounge, game room, tennis court, community pool & spa. 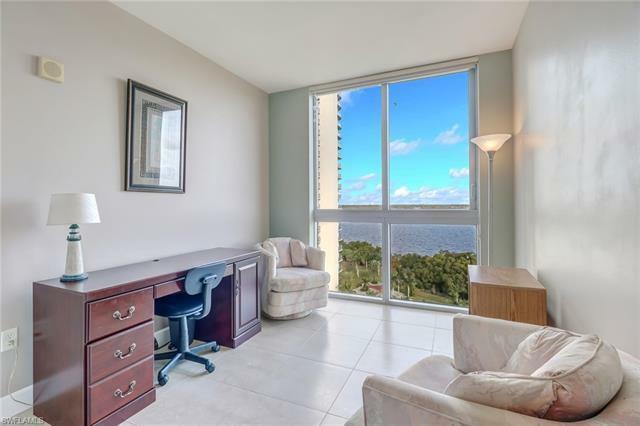 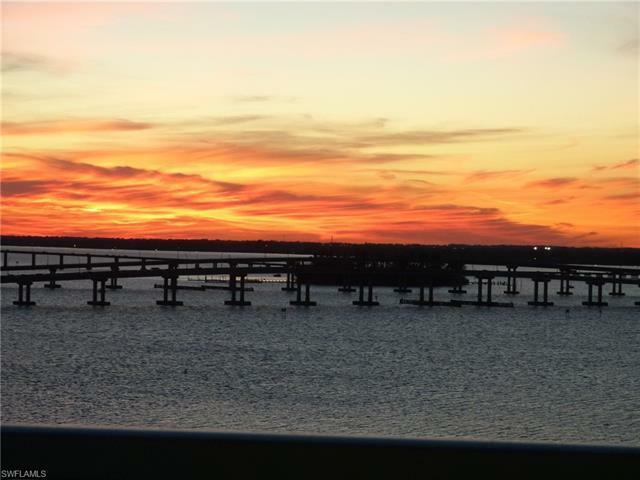 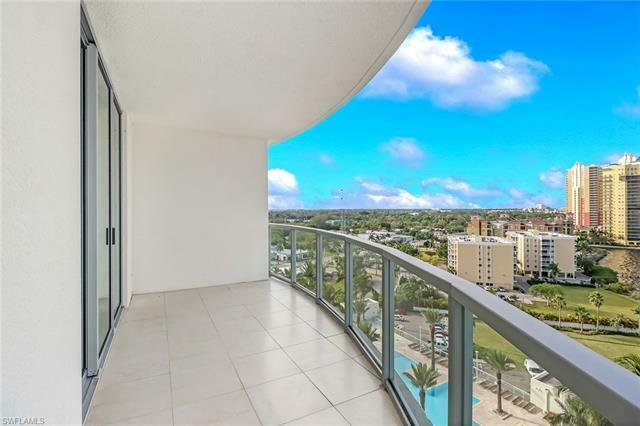 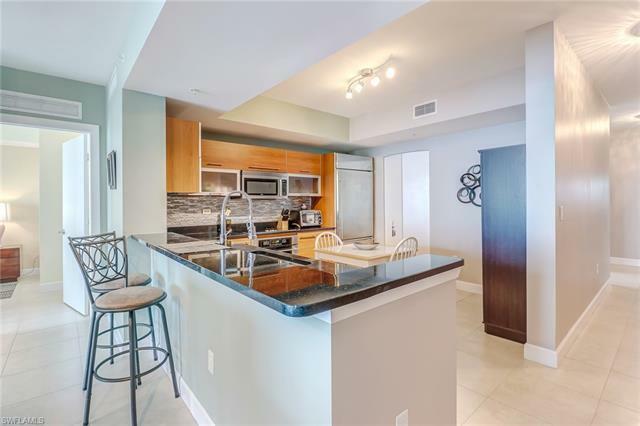 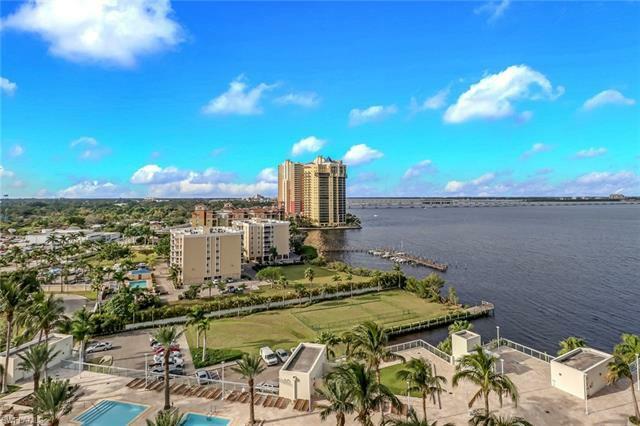 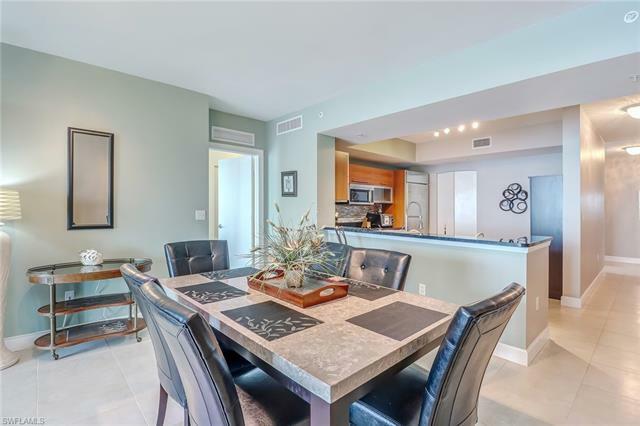 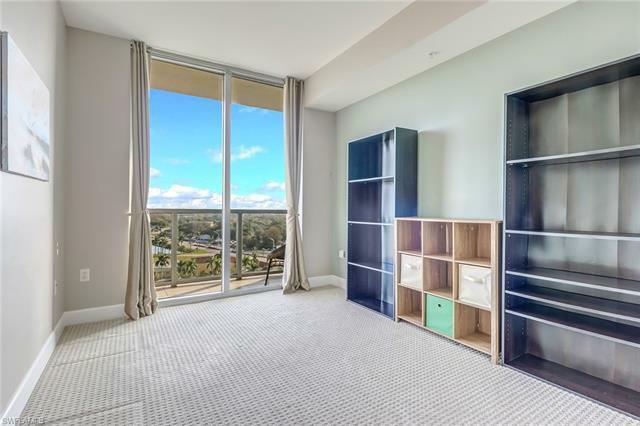 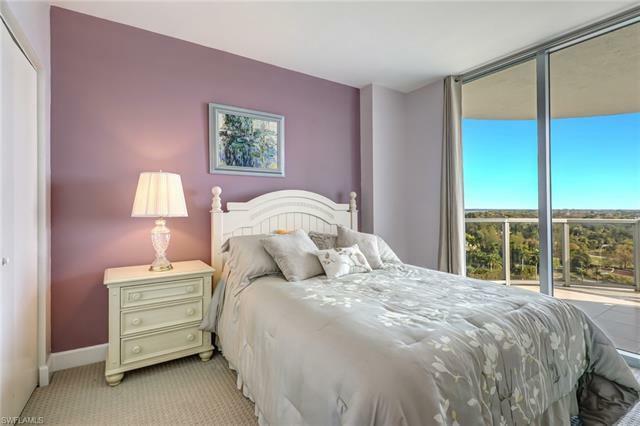 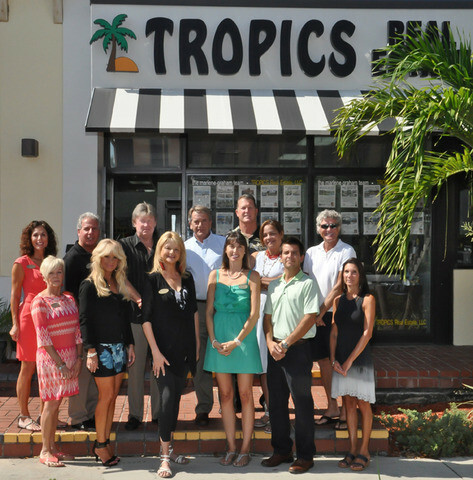 Ideally situated in Fort Myers River District, you will be just minutes from the finest restaurants, bars, cafes, shopping, theatres, cinemas and more. 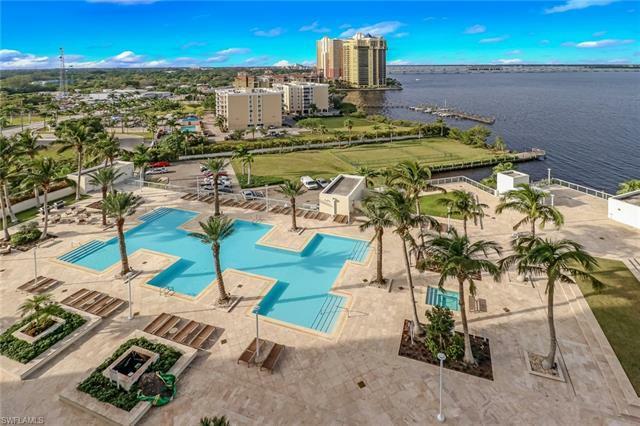 There is also a Free Seasonal Trolley to downtown Fort Myers NOV-APRIL.